An intense "maker" environment! 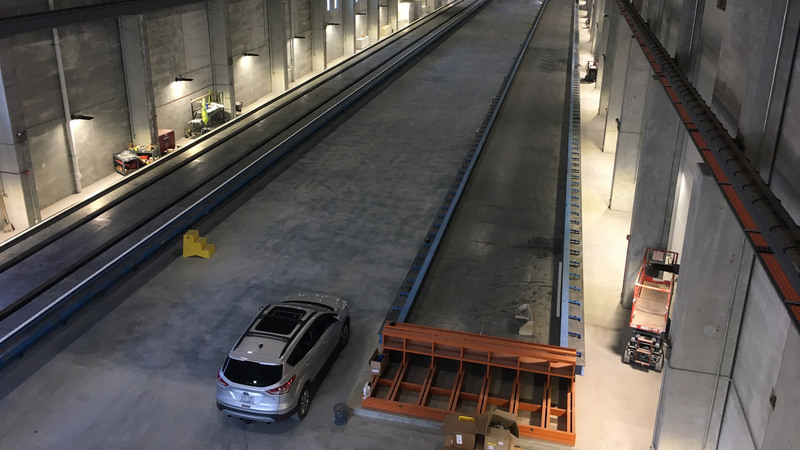 The new production facilities for ATMI Precast are adjacent to Cordogan Clark & Associates Aurora office and were designed by them. 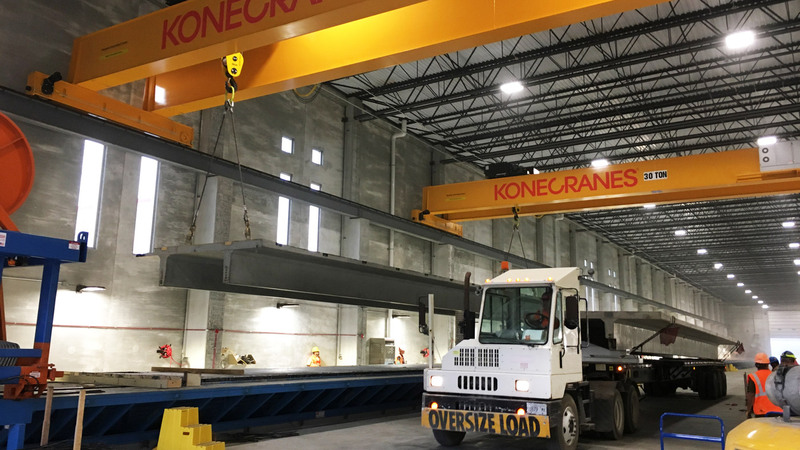 Together our firms have pioneered prefabricated construction in the form of "systems buildings," where the structure, floors, and major walls are prefabricated and delivered to the jobsite for rapid assembly. The plant fabricates wall, floor, and structural parts from which a building shell can be efficiently built. This approach to construction simplifies and speeds construction. Because it creates exterior walls with fewer pieces, there are fewer joints, which also means less future maintenance. Because these components are locally made of recyclable materials, this process is also considered sustainable and can qualify for LEED credits. 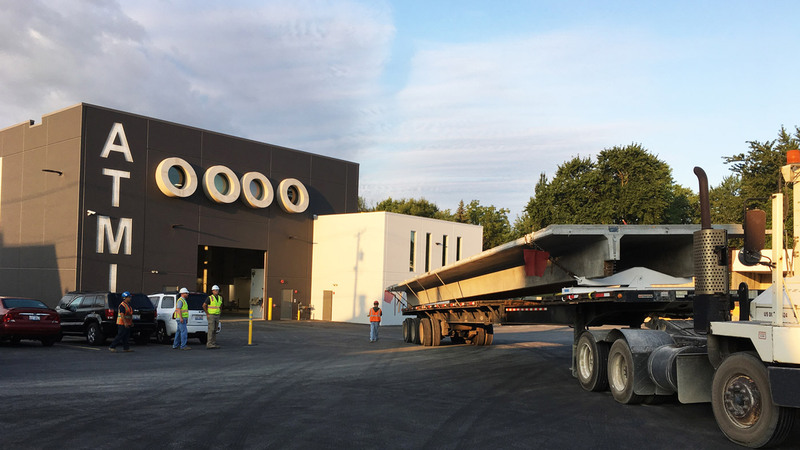 Working in tandem for years, Cordogan Clark & Associates and ATMI Precast now share a common site in Aurora. 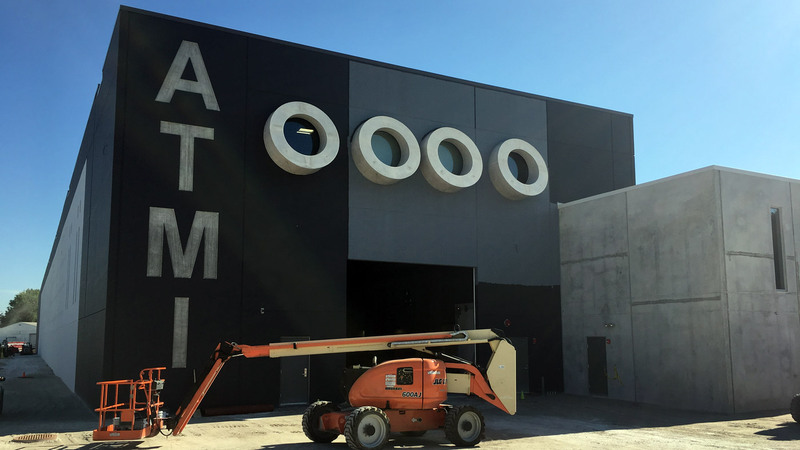 In need of new office space and facilities, CCA designed a structure to use in common with ATMI, one of the largest regional precast concrete fabricators.